Karen Yu has always been a strong promoter of entrepreneurship, start-ups, and creating opportunities for small businesses. From starting the first fair-trade coffee brand in the Chinese-speaking world to championing legislation, Karen is moving the needle in Taiwan for safe working conditions, equal pay for equal work, and the elimination of child labor. What began as a passion for social entrepreneurship has evolved into a platform for Karen to engage her community and drive social change. In August 2017, Karen participated in the International Visitor Leadership Program (IVLP) where she studied the impact of social entrepreneurs in the United States. During the three-week exchange, Karen spent time in Washington, D.C., New Orleans, LA; Boston, MA; and Charlotte, NC learning about how American businesses apply market-based solutions to organize and manage successful business ventures. Karen was nominated by the Democratic Progressive Party in 2015, and she became a legislator in 2016. One year later, she participated in the IVLP exchange program. Her initial nomination stemmed from her impressive achievements in support of the fair trade movement, social enterprise development, and the digital economy. The IVLP experience complemented Karen’s background and enabled her to become an even more effective advocate in Taiwan. “After returning from the IVLP, I wished to continue to propose and improve Taiwan’s legal and policy environment to support the start-up and social enterprise community,” she said. Karen has paid her IVLP opportunity forward during her time serving in the LY. She has improved the legislature’s link to Taiwan’s start-up community, developing strategies to encourage social entrepreneurship, and attracting investment in start-up firms. Karen consistently delivers on her objectives as an active member of the legislative process. 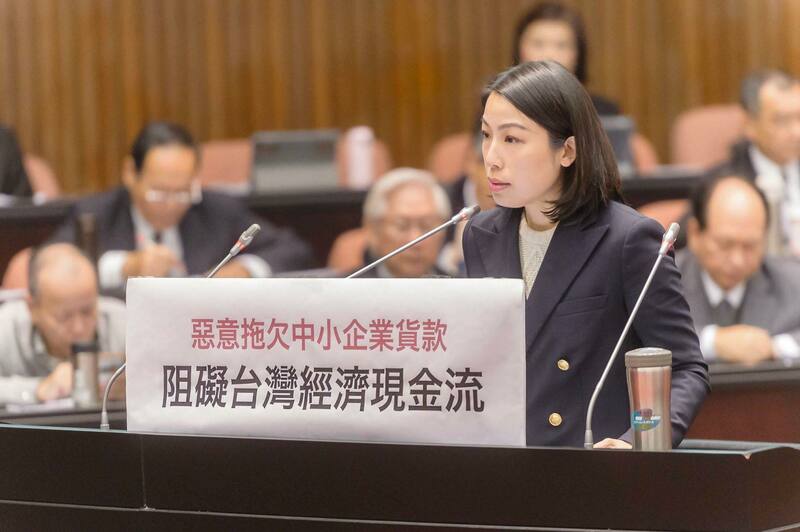 She is working to amend Taiwan’s Industry Innovation Act to loosen legal restrictions on angel funds (start-up business funds) and incorporate innovation impact assessments. In March 2018, Karen announced the Enterprise Fair Trade Act to regulate loans and help small businesses, start-ups, and young entrepreneurs better manage their finances. She also formed and currently chairs the Association for the Promotion of a Digital Nation as well as the Association for Promotion of Digital and Social Economies. Along with her impressive leadership role in Taiwan, she also has growing regional influence.